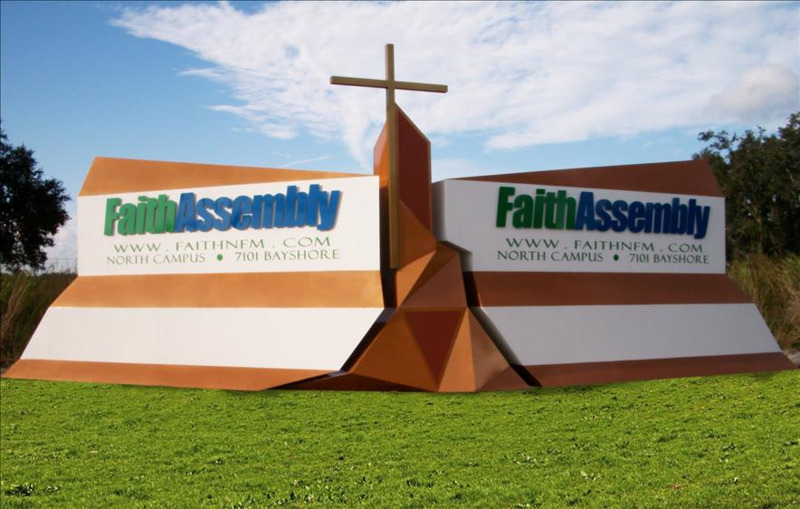 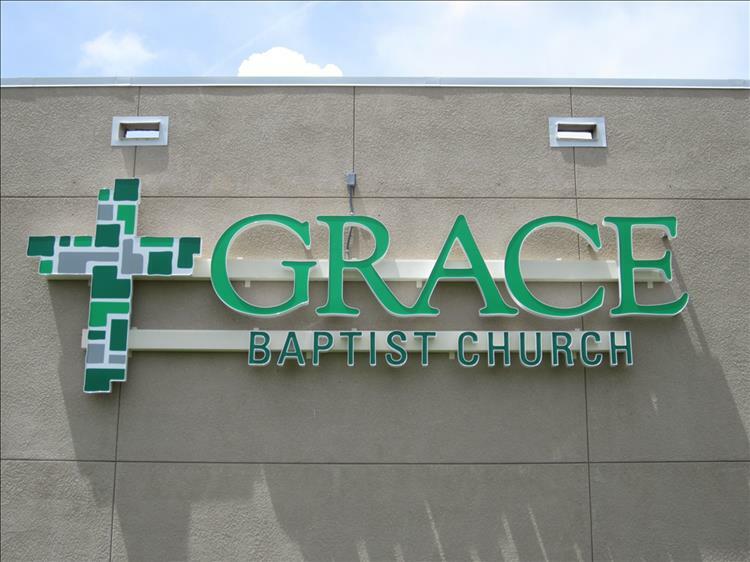 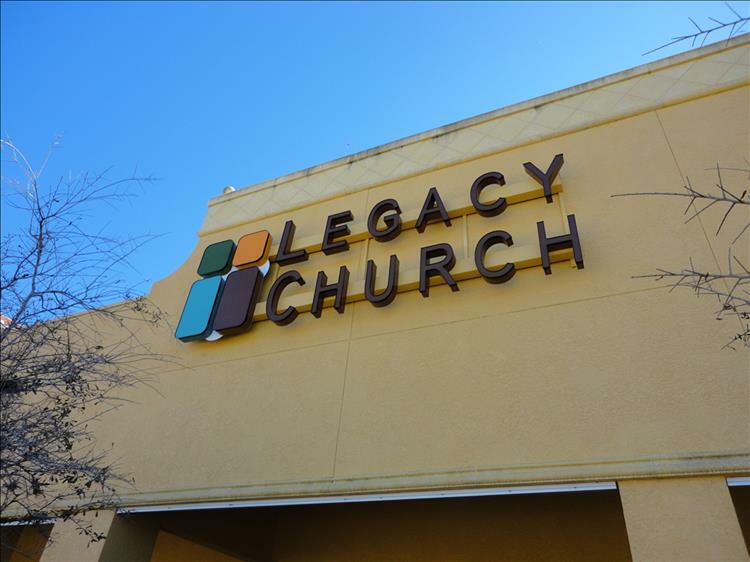 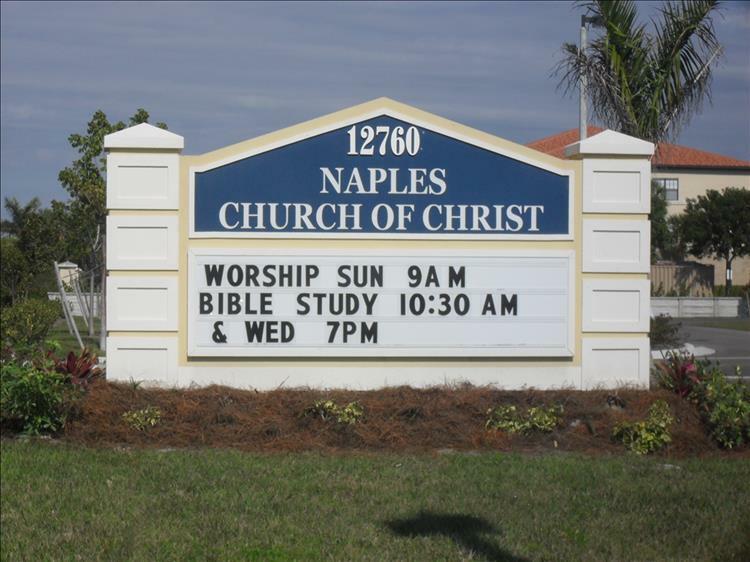 Inspire your community and congregation with a Lee Designs custom church sign. 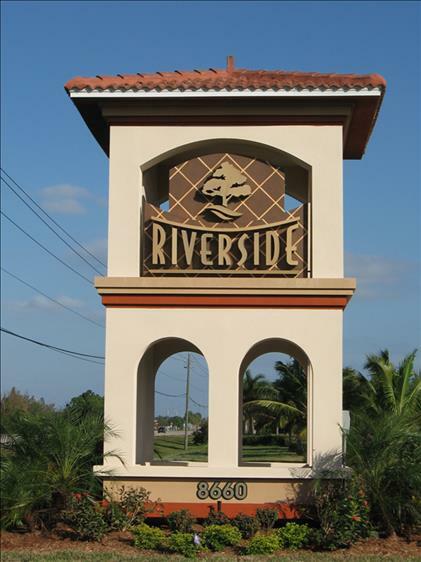 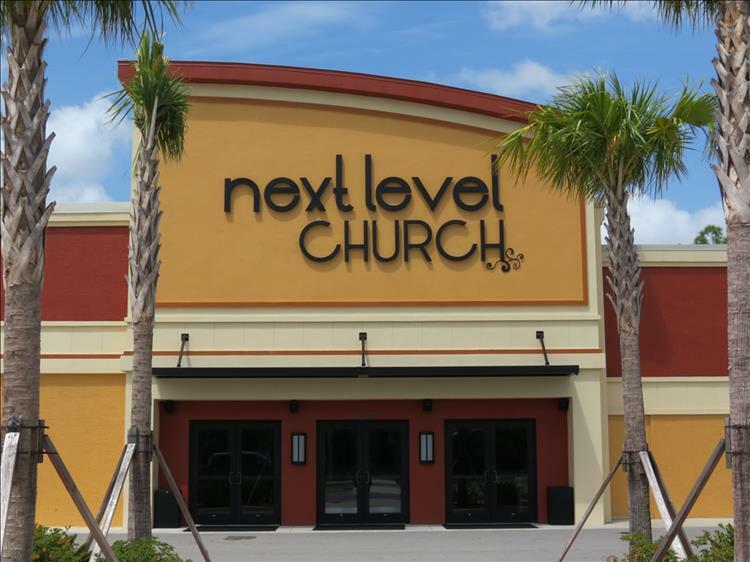 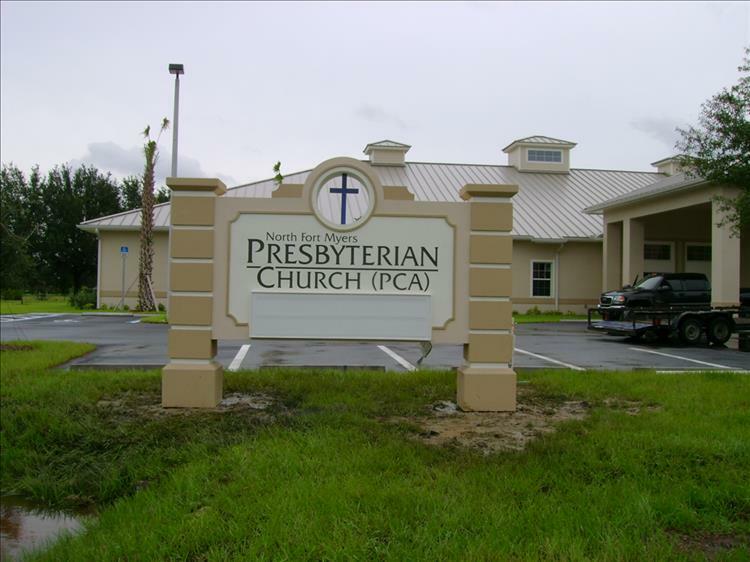 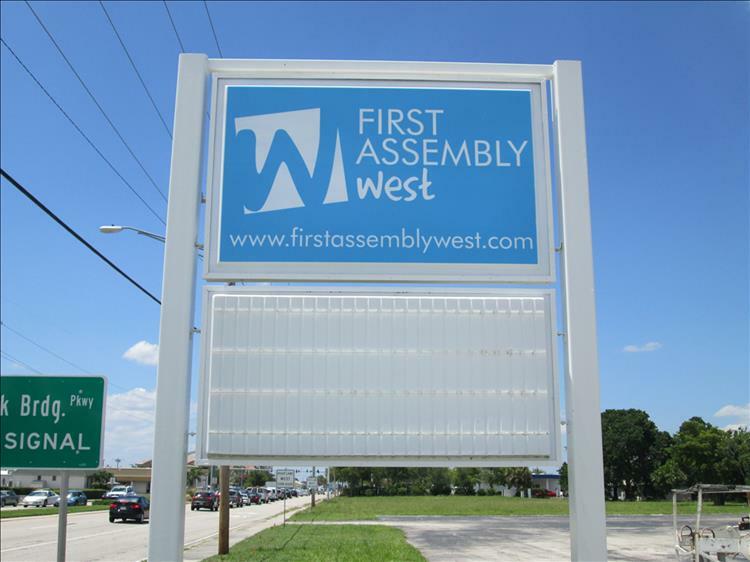 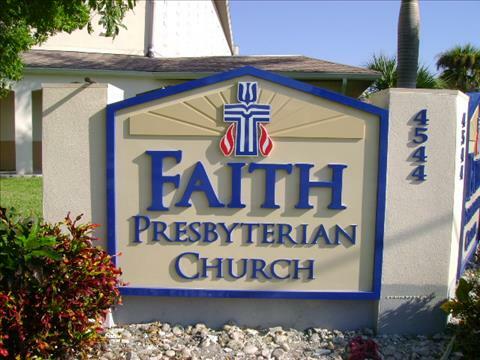 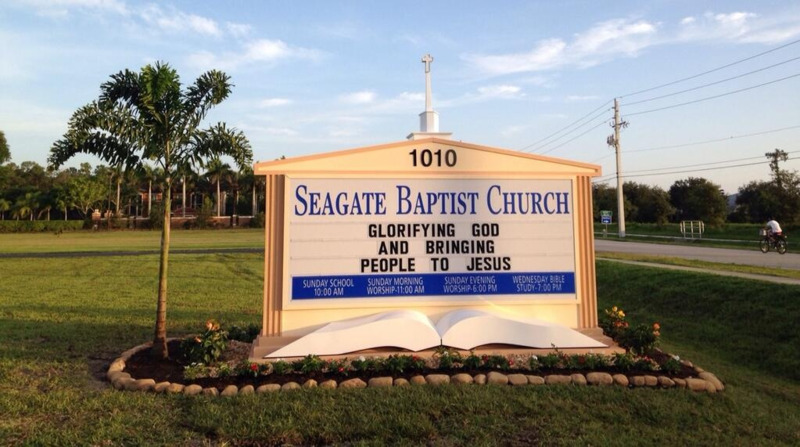 We have been faithfully serving the worship community since 1994 with signs that praise the religious institutions in the SW Florida area. 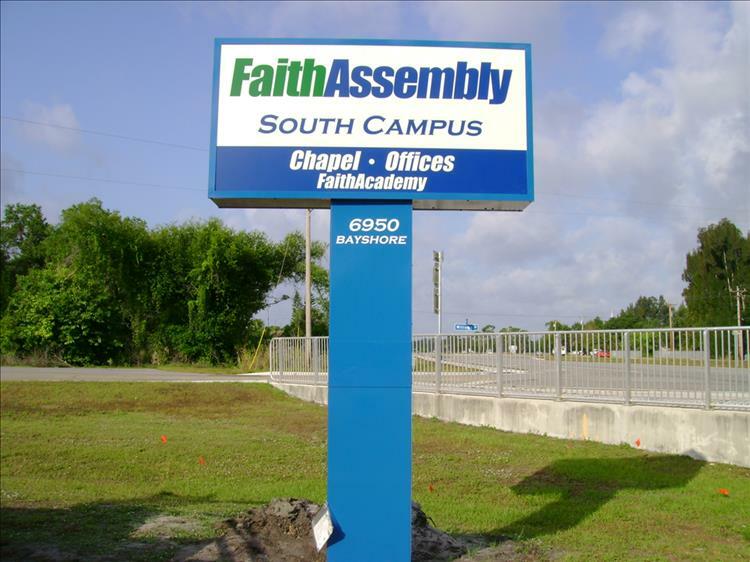 Celebrate your faith by communicating your beliefs with a Lee Designs sign.